In between those two well-known historical towns, we will make stops in Pecs, Vukovar, Novi Sad, Belgrade, Vidin and Giurgiu. Our lovely vehicle of travel is the 443-foot AMASonata, part of the fleet run by AMAWaterways, built in 2014. 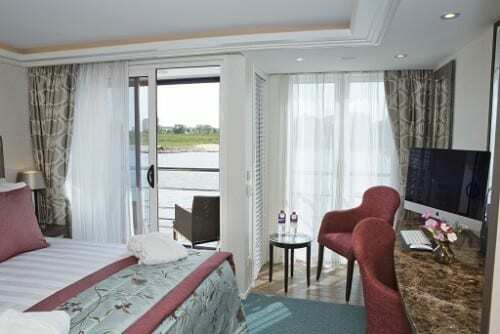 It holds 164 passengers and boasts some of the nicest staterooms on any river, with “twin balconies.” This means that our stateroom will hold a floor to ceiling sliding glass door that opens to a tiny balcony you wouldn’t dare step on for fear of falling into the river. The second balcony –- its twin but not an identical one — is large enough for you to enjoy with tables and chairs placed on it for outdoor relaxing. 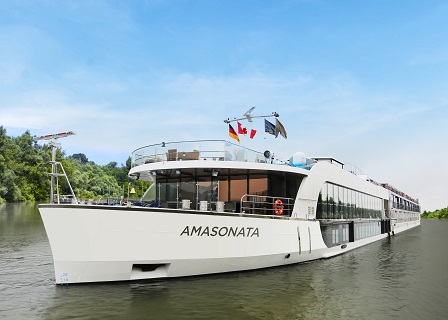 The Sonata has a heated swimming pool with swim-up bar, a fitness room, massage and hair salon, and two different dining areas on a luxury boutique ship of AMAWaterways, that has won awards for its cuisine. But those who think a river cruise consists of nothing but eating, pampering and watching the river go by should know that you can not only take one and sometimes two excursions off the boat on six out of seven days, but you can take one of the on-board bicycles anytime you wish and go off on your own to explore the countryside on two wheels. We will cruise all day on the fifth day of the trip, the only day that doesn’t allow for excursions. On that day we’ll be going through the Iron Gates, a series of gorges that form a natural border between Serbia and Romania. 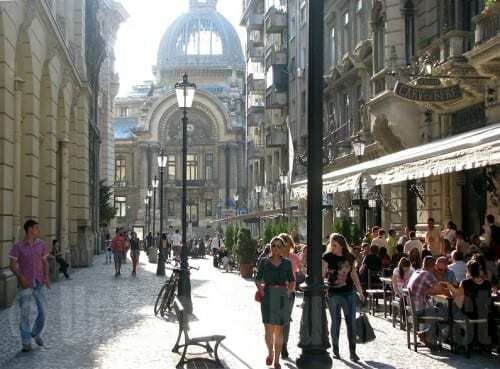 The other days are filled with a total of 16 different excursions, from walking tours of Pecs, where the first university in Hungary was founded in 1367 and the decorated tombs of Pecs’ Christian Necropolis that are now a UNESCO World Heritage site, to a visit to Marshal Josip Broz Tito’s Memorial in Belgrade, Serbia. The town of Villainy is known for its fiery red wines, and we will taste them on one afternoon’s excursion off the boat. We will walk through the Vukovar Yugoslav Civil War Tour in Croatia on another morning, or choose to taste more wine in Ilok, nearby. 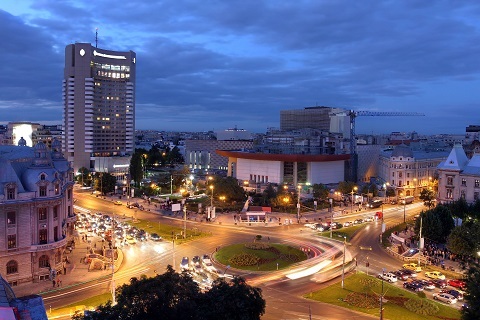 Novi Sad, sometimes called the “Serbian Athens,” is a city of arts, sciences and entertainment. We will stroll through its parks and town center, saving our energy for another walk that evening to the Petrovardin Fortress, originally built to defend against the Ottoman Turks. The adventurous walkers can continue through the tunnels and galleries underneath the fortress. A plum brandy tasting at the Quburich Distillery will be followed the next day by an experience of making Bulgarian pastries and yogurts in a local home. The excursion to Giurgiu, Romania, will include a visit to the Open Air Village museum which showcases traditional Romanian village life, including buildings from each of Romania’s three traditional regions of Wallachia, Moldova and probably the best known: Transylvania. Some of the tours can be done by bicycle, with a guide, and all of the tours, as well as all food and alcohol onboard the Sonata, are included in the cost of the cruise. 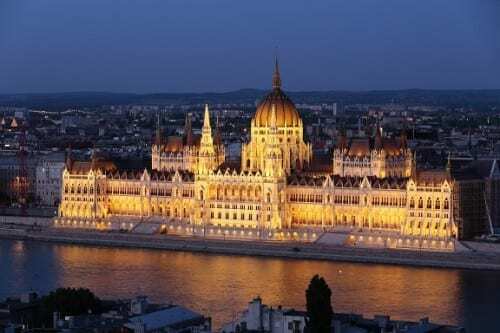 Those of us who fly into Budapest just in time to board the Sonata will miss spending time in the beautiful capital of Hungary, but will at least see the spectacular Parliament building from the river that separates Buda from Pest as we glide by on our way south toward the Black Sea.